Do you know why Boys love the Renaissance? 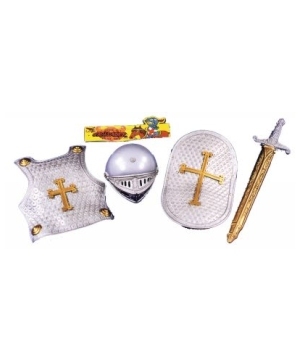 This was a time of Kings, Queens and knights in shining armor but it was also the time of Robin Hood and the 3 Musketeers. 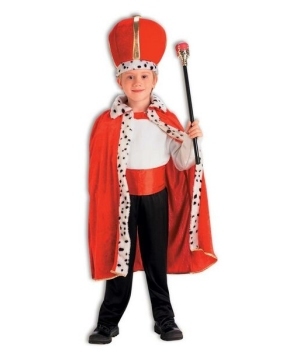 These beloved characters make perfect Renaissance Boys Costumes. 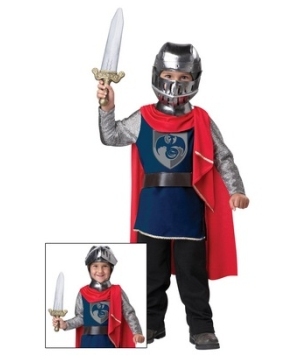 If you are looking for a renaissance costume for a play or perhaps you are just a young enthusiast of the renaissance period, you have come to the right place. 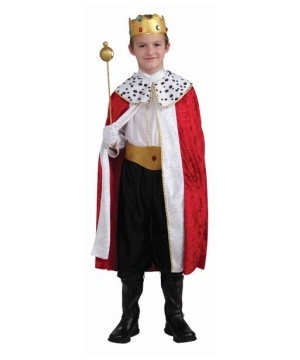 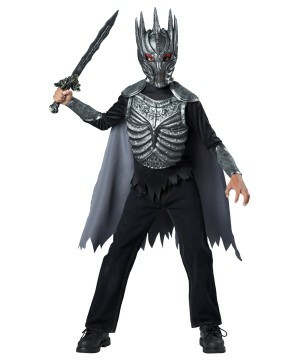 We have all kinds of renaissance costumes for boys such as the Renaissance King Costume, a Knight and many more. 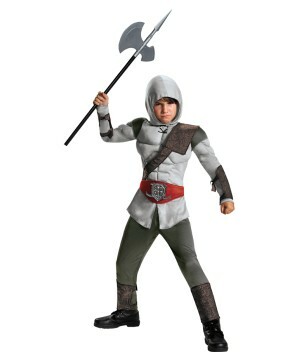 If what you are looking for is a Medieval Costume than perhaps opt for one of our Musketeers Costume.